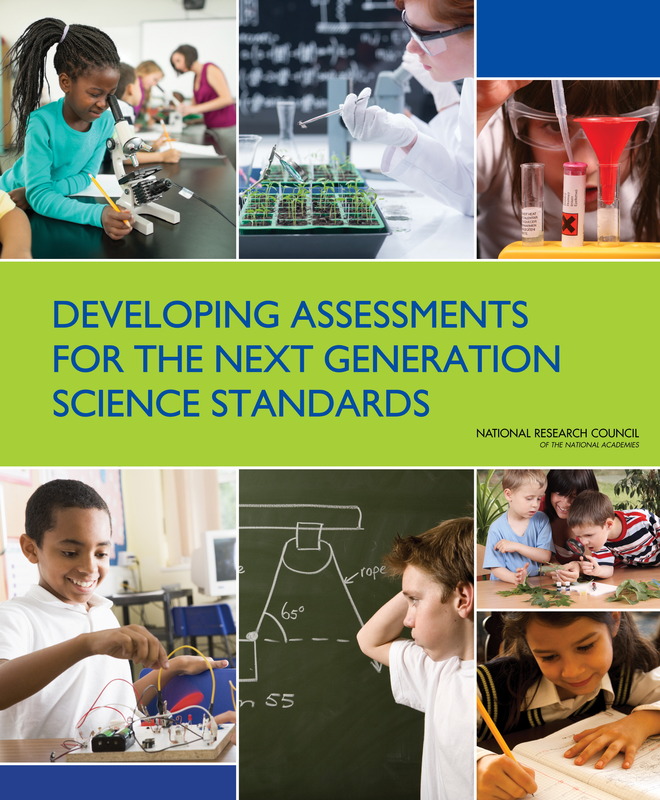 Common standards in K-12 education in key subjects – mathematics, English/Language Arts, and science -- have been developed separately in recent years, but there are areas where these standards overlap across subject areas. These intersections offer opportunities for synergy between work in different subject areas, but they also present challenges in terms of avoiding conflicts in interpretation between teachers in the different areas. 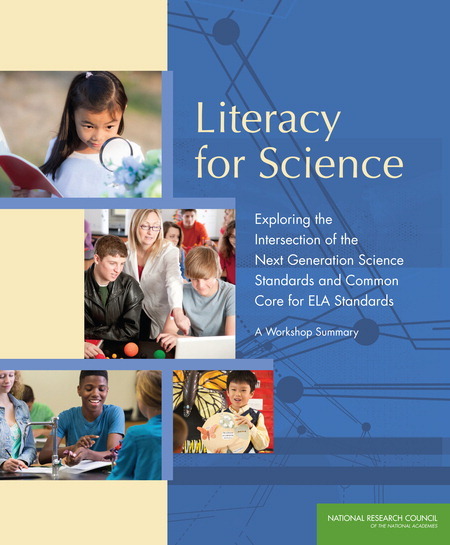 One area of intersection occurs between the “Literacy in Science” portions of the Common Core State Standards for English/Language Arts and certain scientific practices in the NGSS, such as “obtaining, evaluating and communicating information.” The objectives for students outlined in these two documents are similar but reflect disciplinary differences in the kinds of knowledge and skills emphasized. The Board on Science Education held a two-day workshop in February 2014 that brought together experts in science education and language arts education to discuss these issues. This report summarizes presentations and discussions at the workshop. 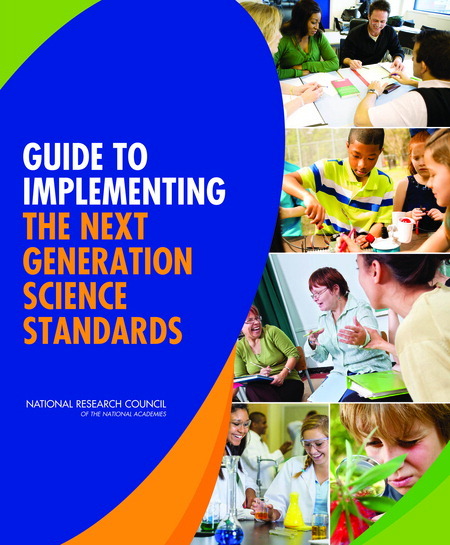 Guide to Implementing the Next Generation Science Standards offers guidance to district and school leaders and teachers on necessary steps for putting the Next Generation Science Standards (NGSS) into practice.